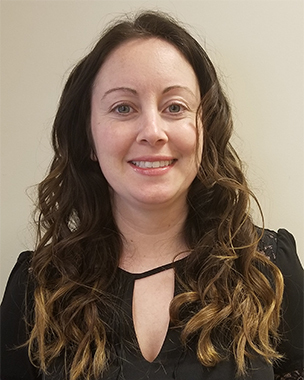 Ms. Jamieson joined our practice in 2019 and will be working with Drs. Cucuzzella and Delport for comprehensive office evaluations and followups. She is a graduate of Wilmington University and has worked several years prior to joining us in family practice.